The Columbus Salame Company, based in San Francisco, has been a leading producer traditionally made salumi products. Made from a careful selection of ground pork and a variety of French herbs and spices, this French style salami has a rich flavor with a long, delicious finish. 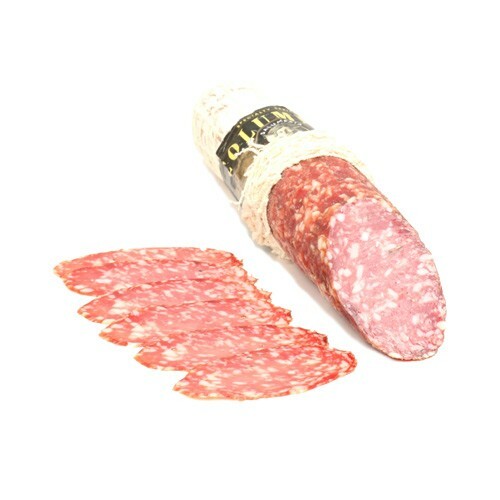 Rosette de Lyon is considered to be the best salami of France.